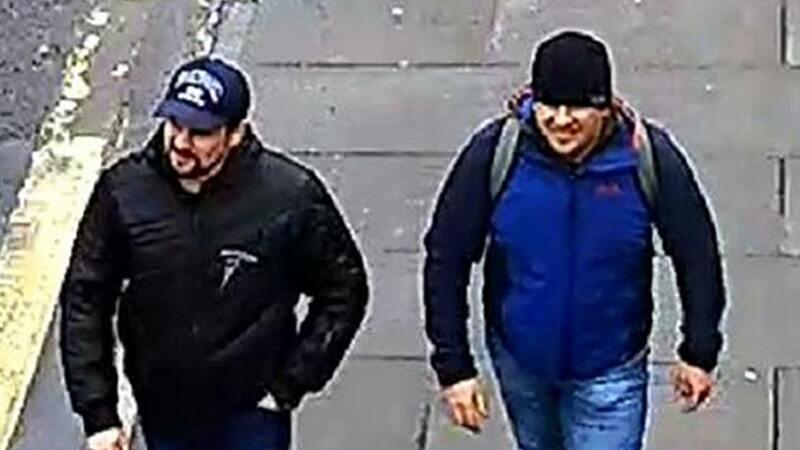 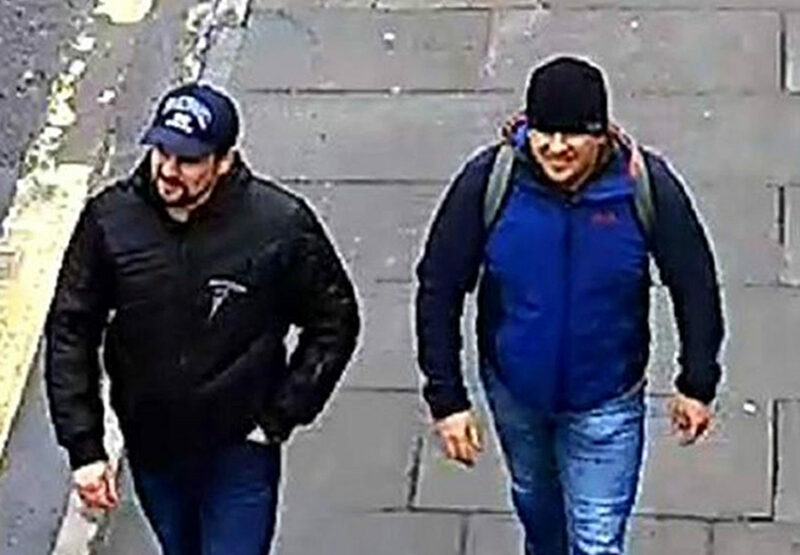 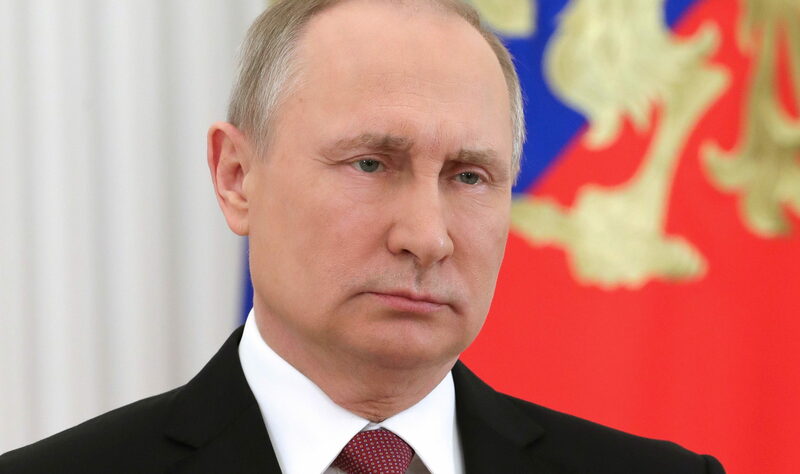 BRITAIN has accused Russia of responding with “obfuscation and lies” after the prime suspects in the Salisbury nerve agent attack claimed they visited the UK as tourists. 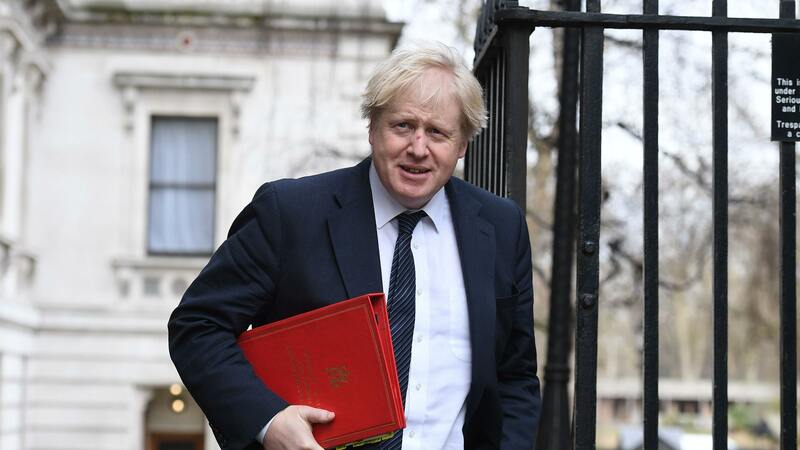 UNDER fire and under pressure PM Theresa May might dance like a splintered wooden marionette with lopsided rusty wires. 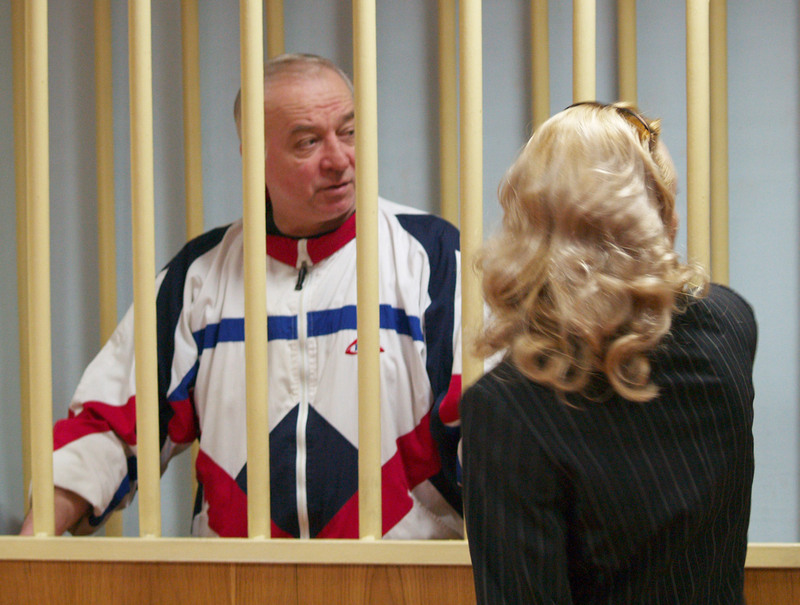 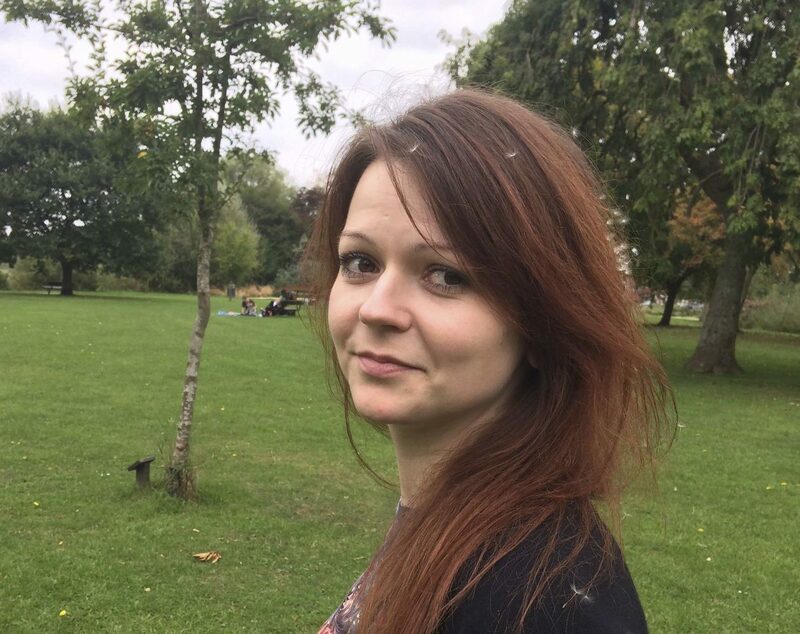 YULIA SKRIPAL, who was poisoned along with her former double agent father Sergei in Salisbury last month, has been discharged from hospital. 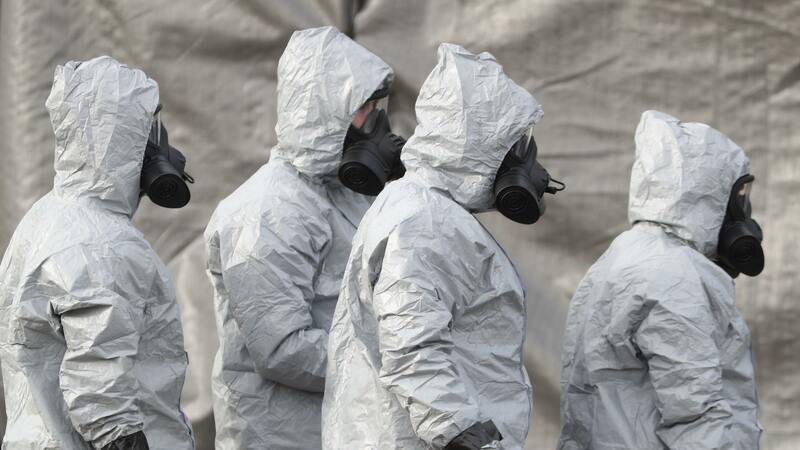 LABOUR leader Jeremy Corbyn has accused Boris Johnson of “exaggeration” over the evidence that Russia was to blame for the Salisbury poisoning.